Why Do Educational Institutions Need GPS Vehicle Tracking System? Nowadays both School Administration and Parents are concerned about the safety and security of the school children especially with respect to their journey in the school buses or vans. School authorities found a flawless answer through GPS vehicle tracking. GPS Vehicle tracking systems are widely used by many of the Educational Institutions including schools, colleges and universities. 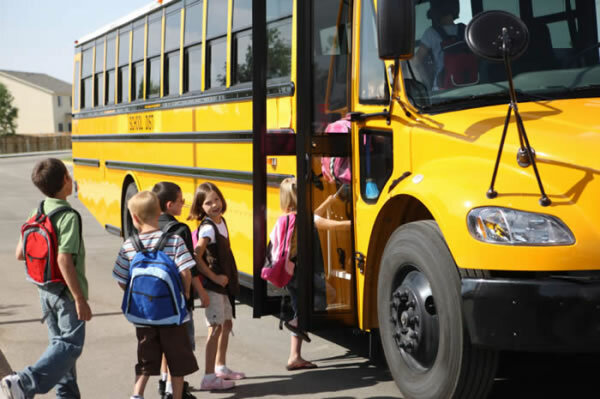 Especially many schools have concerns on their student safety while they’re on the move. Road accidents have become a very common thing to hear. Accidents are happening everyday and while some are unavoidable, many are preventable. Almost daily the newspapers report about road accidents and as a result road safety has become a great concern for all. It has become part of the curriculum in some schools and colleges. Anxious parents are worrying about their kids till they reach back at home from school. With GPS Vehicle Tracking System, parents can now receive updates of their kids through emails / SMS. Transportation of children from school to home requires a great deal of logistics and scheduling. Using GPS vehicle tracking software the school admin can control the activities of vehicles such as number of unauthorized stops, unauthorized vehicle utilizations, time interval between each stop, speed violation, harsh braking, vehicle idling time, routes travelled, miles travelled and bus door open or close (optional). Is there any solution to address the safety concerns of both Students & Parents? Yes of course. GPS vehicle tracking system can be installed in any particular school vehicle (buses / vans) to monitor its movement and receive alerts regarding any violation, speed limit threshold, instance for being idle for more than a specified amount of time, harsh braking and so on. With this data in hand, the school admin can monitor and keep control the movement of the buses. 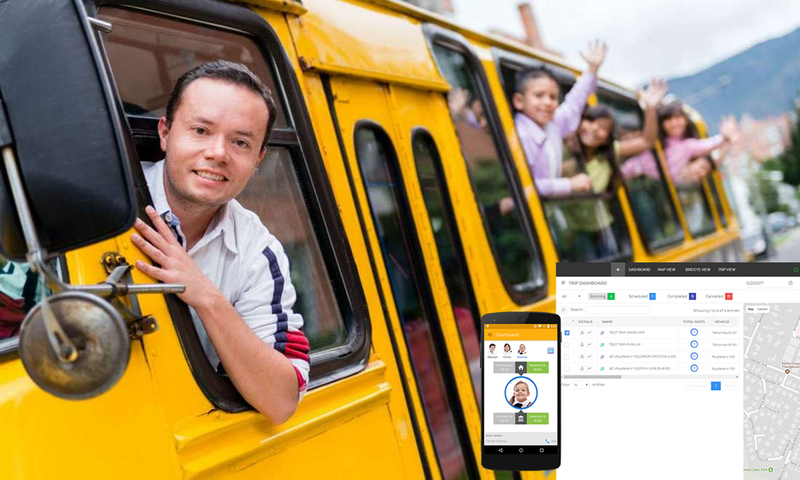 If you are an anxious parent and want to notify your wards’ school/college about GPS Vehicle Tracking System – or if you represent an educational institution looking to adapt fleet management solution or if you are a business owner and running school vehicles (buses / vans) for lease / rent and probably wondering whom to contact in order to implement Fleet Management solution for your needs, then it’s better to choose the best service provider in GPS Vehicle Tracking & Fleet Management industry. There are several companies that offer Fleet Management solutions. 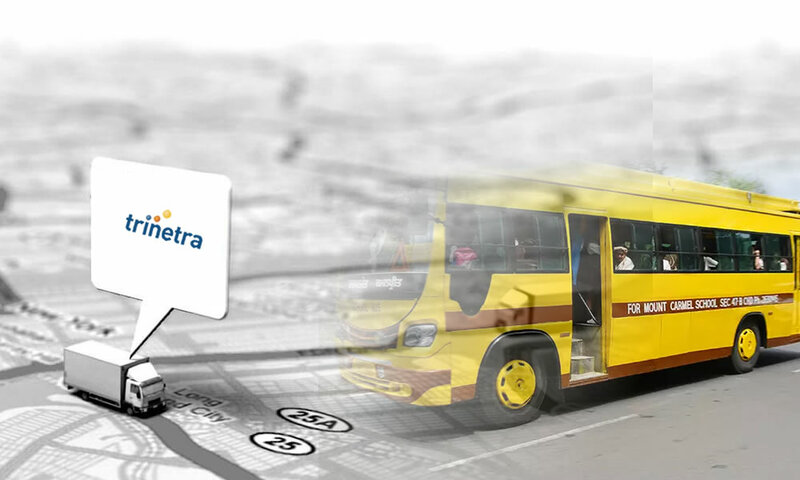 Trinetra Wireless is one of the pioneers in GPS vehicle tracking & fleet management industry. 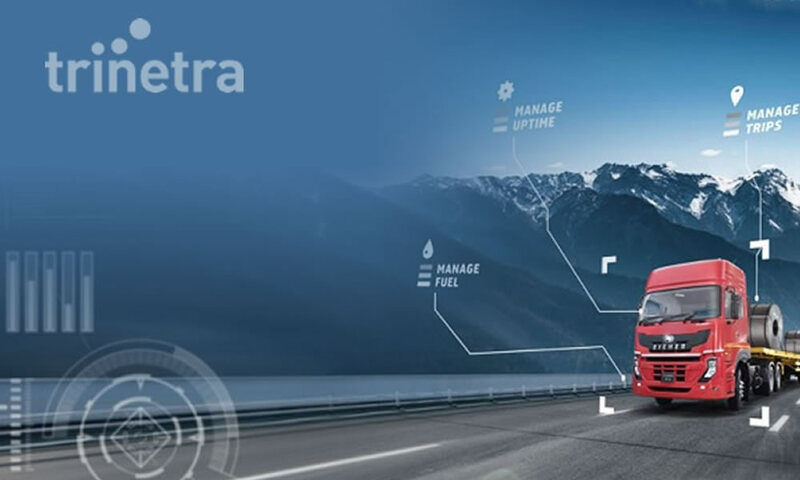 Trinetra’ award-winning fleet management solutions has successfully implemented in thousands of vehicles across the globe. 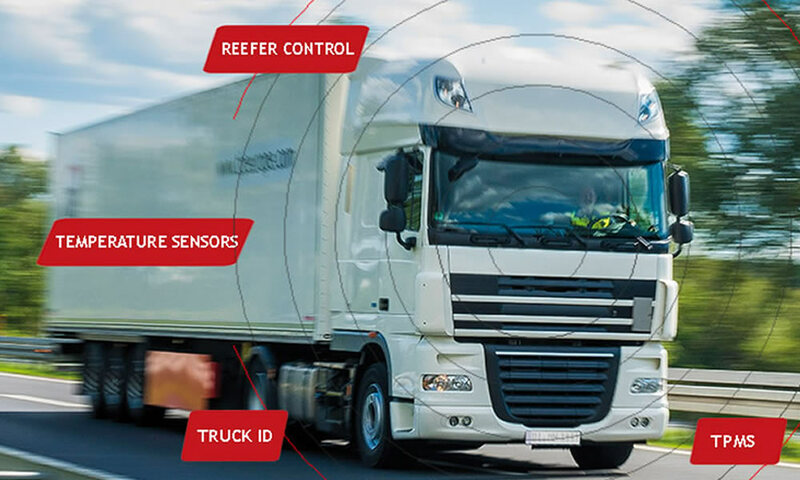 In addition to the vehicle tracking system, Trinetra also provides specialised solution offerings such RFID Integration, so that the entry and exit of every student / unauthorized personnel can be monitored anywhere, anytime. Trinetra can help lower costs and make the drivers more accountable. Improving on late arrivals can reduce down time and parent complaints. 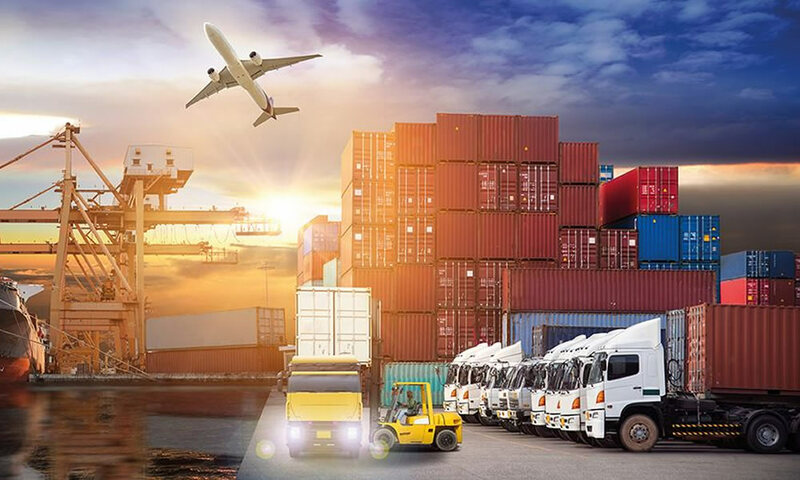 Consider implementing GPS Vehicle Tracking & Fleet Management solution from Trinetra to maximize your ROI, increase operational performance, reduce fuel costs thereby enhancing students security and vehicle safety. If you would like to know more about Trinetra’s Fleet Management Solution offerings for Educational Institutions industry, please visit – . You can also learn what Trinetra has done for a leading Educational Institution here – and see how Trinetra’s Fleet Management Software works for your industry.